Nissan has been selling the current generation Murano crossover since 2014, meaning it is past-due for a refresh. Today Nissan pulled the cover off the 2019 Murano, which has been mildly refreshed to stay relevant in a remarkably competitive segment. Even by refresh standards, this one is minor. Nissan has grafted a new front fascia on the Murano, complete with a grille design that is more in-line with other recent Nissan products. 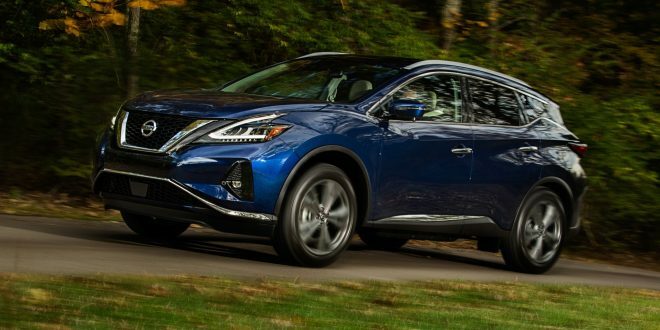 The new nose is highlighted with redesigned fog lamps and new headlights, but said headlights retain the same abstract shape found on the current Murano. Around back designers have updated the LED taillights and updated the 18 and 20-inch wheel designs. 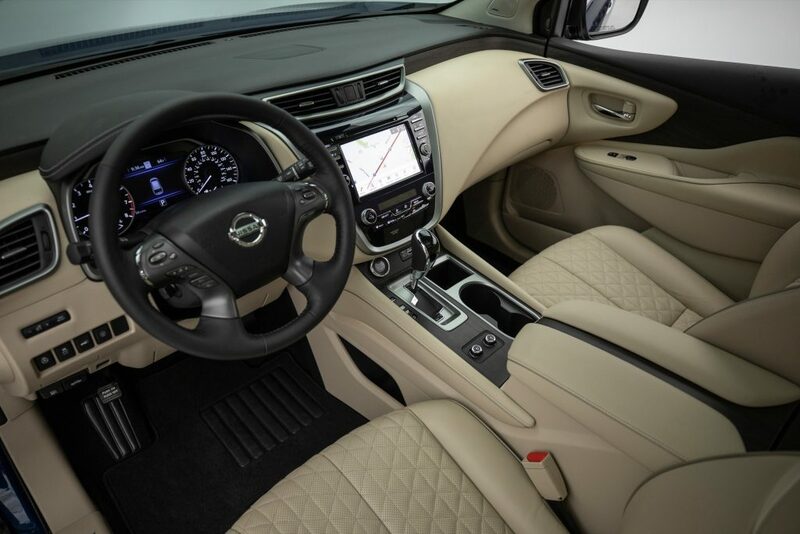 Inside, Nissan says the Murano Platinum will come with new diamond-patterned quilted leather seating and new wood trim. That said, the bulk of the interior is completely carryover from the 2018 model. There’s also new wood trim on the lesser trim levels. 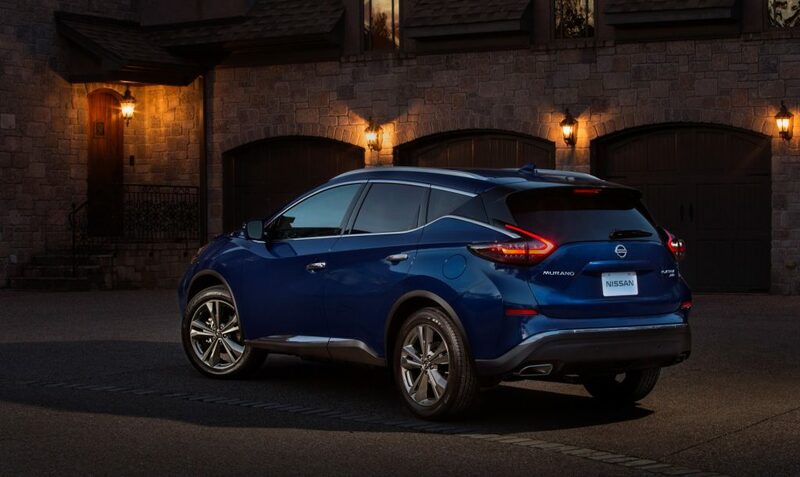 Rear Door Alert and Intelligent Driver Alertness notifications are standard on all trim levels for 2019, while Nissan has also added support for Apple CarPlay and Android Auto to the Murano’s existing eight-inch touchscreen display. Rounding out the feature changes is the addition of Nissan’s Safety Shield 360 suite of active safety features, which will be standard on Platinum and optional on the SL. Nissan has not yet announced pricing for the 2019 Murano, but says it will begin arriving to dealerships next month. It is joining the refreshed 2019 Maxima in keeping the existing Nissan lineup fresh.